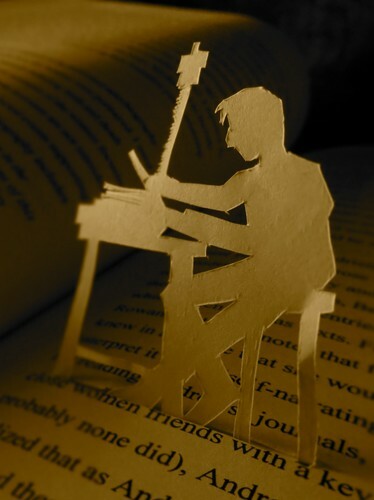 A bookbinder should never do anything that cannot be undone. But left alone, leather crumbles, and pages turn to dust. Stories begin to unravel… From the makers of The Road That Wasn’t There comes a work of puppetry, magic and mayhem.